#1: You use only passive search – place a vacancy on the Internet. You do not offer your vacancy to the appropriate specialists who do not go to sites with vacancies. 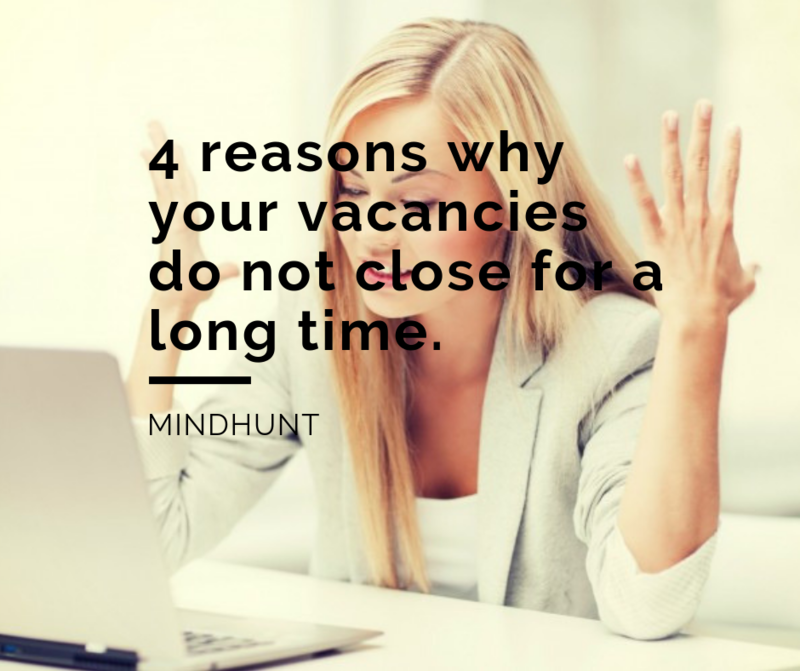 Only specialists who are actively looking for a job can find out about your vacancy. Therefore, you limit the search range. #2: Your interview is like an exam. At the interview, you ask the candidate questions to test experience, knowledge, and motivation. But you are not talking about the benefits of your company and job. Thus, after the interview, the ideal candidate for you may refuse the next stages of the interview and give preference to another company that has sold itself well to him. #3: Large intervals between interviews. 1-2 weeks pass between different stages of the interview. During this time, a candidate may receive a job offer from a company that has a no less interesting job than you, but which is faster. #4: You use “hope recruiting” – make a job offer to a candidate who is not ready to accept it. You make a job offer to a candidate without first obtaining consent from him. You make an offer, hoping that it will be accepted and waiting for an answer. Looking for IT professionals in Ukraine? Click here to send your vacancies to us for FREE review.